Jennifer M. McGibbons is a partner of Sullivan, McGibbons & Associates LLP. Ms. McGibbons provides the Firm’s clients advice in the areas of estate planning, estate and trust administration, probate, charitable planning, and the creation and administration of private family foundations. Ms. McGibbons is admitted to practice law in California and received her law degree from the University of San Diego School of Law in 2001. She received her undergraduate degree from Cornell University in 1995. 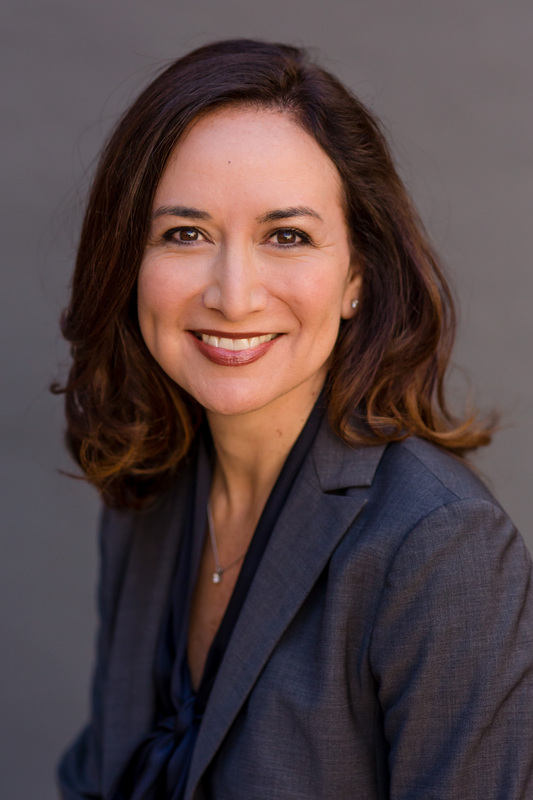 Ms. McGibbons is a member of the California State Bar Association (Trusts & Estates Section), the San Diego County Bar Association, and the North County Estate Planning Council. Ms. McGibbons is also a member of the Estates and Trusts Executive Committee through Rady Children’s Hospital Foundation. Ms. McGibbons is a Certified Specialist in Estate Planning, Trust, and Probate Law by the State Bar of California Board of Legal Specialization. 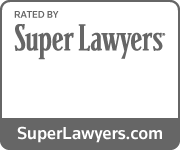 Ms. McGibbons has been recognized as a California “Super Lawyer” by Super Lawyers® magazine in the area of estate planning. Ms. McGibbons has also received the rating of AV Preeminent from the Martindale Hubbell® peer review rating service. Ms. McGibbons was listed in the San Diego Business Journal’s 2015 Best of the Bar and was selected as a San Diego County Top Attorney in Estate Planning/Probate & Trust/Tax in The San Diego Daily Transcript. She is a lecturer on estate and trust topics and has presented for North County Estate Planning Council and CEB. Prior to joining Sullivan, McGibbons & Associates LLP, Ms. McGibbons was a Partner at Henderson, Caverly, Pum & Charney LLP, in San Diego, and an associate in the Family Wealth and Exempt Organizations Practice Group at Luce, Forward, Hamilton & Scripps LLP, in San Diego.